DevSoft develops e-commerce & retail software solutions for global e-commerce brands, online marketplaces, and startups. We've worked with over 20 clients in the retail industry and have gained extensive expertise building online e-commerce & retail software and technology platforms that connect all parts of the e-commerce value chain. We provide e-commerce & retail consulting services, taking care of the technology layer of your business while helping you sell more and manage better. Сonvert customers faster : We use a variety of technologies and services to help you increase your website conversion rate, including dynamic pricing, location-based offers, product management functionality, secure and convenient payments, and more. 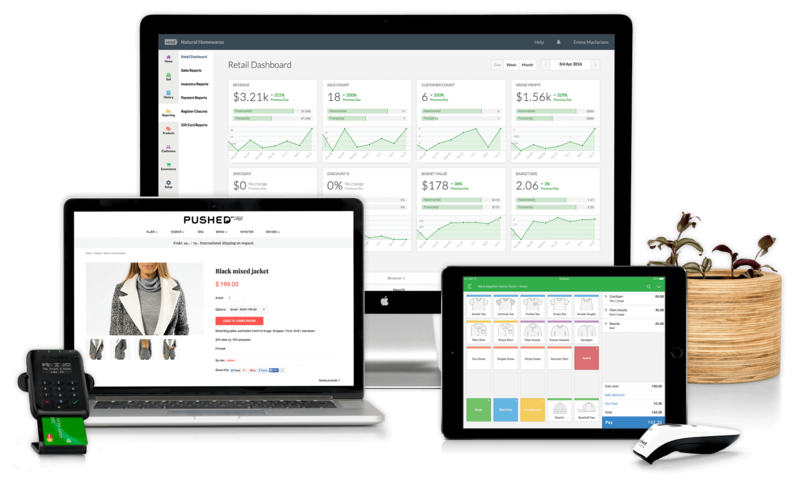 Operate more efficiently : Using our e-commerce platform, you can enable integrations with customer support, payment processing, inventory management, shipping, marketing, product reviews, and analytics services to operate more efficiently. Manage inventory better : An inventory management solution allows you to better manage your e-commerce business across all your sales channels. Always know which products are in stock and which will be sold out soon. Reach more consumers : If you're looking into an omnichannel strategy, we have the capabilities in place to help you achieve it. Our mobile storefront solution can be easily customized to meet your needs. We're also good at developing custom mobile shopping apps and chatbots for messaging platforms. Handle the load of millions of users: We use microservices to design and deploy flexible architectures. Distributed architectures allow our applications to cope with millions of users without performance issues. Increase customer loyalty Intuitive user interfaces, personalized product offers, custom referral systems, easy repeat purchases, and customer support all increase customer loyalty.